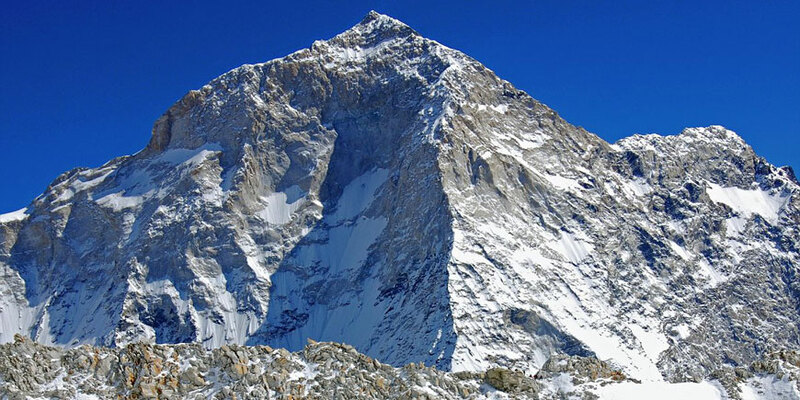 Makalu (8463m) is the fifth highest mountain in the world. 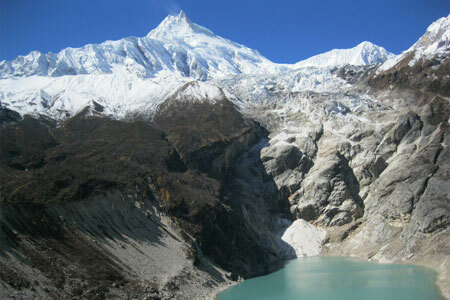 It is situated between Everest and Kanchanjunga at Nepali-Tibetan border. Mt. 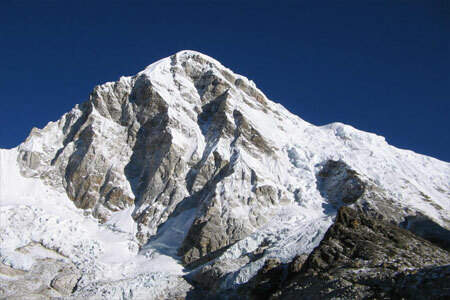 Makalu was first climbed by the French in 1955 .Mt. 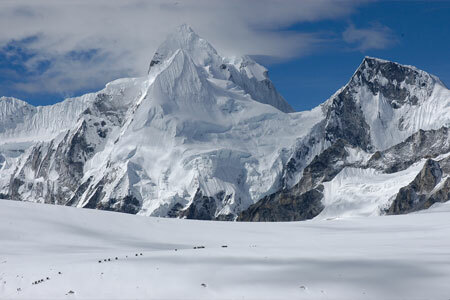 Makalu expedition begins from Tumlingtar flight, above the Arun River and takes to Mt. Makalu base camp, where the guides fix up the camps and make necessary preparation for mountaineering and helps for acclimatization and waits for the favorite weather for its summit and once everything is ready then out well experienced expedition guide lead you for successful expedition. There are several routes for the expedition but our expedition team leads to you through the safe route to reach your destination. The trail usually begins from Kathmandu to Tumlingtar and then to Chichila, Num, Yak Kharka and finally at Makalu base camp. The best seasons to have expedition on Mt. 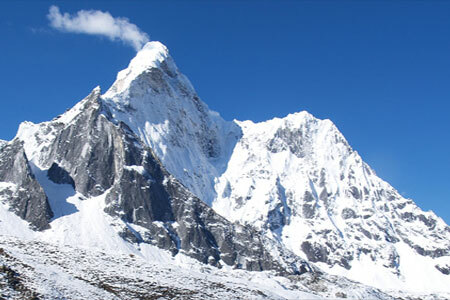 Makalu are considered to be April-May and September-October. Day 01: Kathmandu to Tumlingtar over Overnight in lodge. Day 06: Trek to Khongba-La (3760m) 6 to 7 hrs overnight in Camp. Day 07: Trek to Dobato (3700m) 6 to 7 hrs Overnight in Camp. Day 08: Trek to Nebe Kharka (4320m) 7 hrs overnight in Camp. Day 09: Trek to Sherson (4630m) 7 hrs Overnight in Camp. 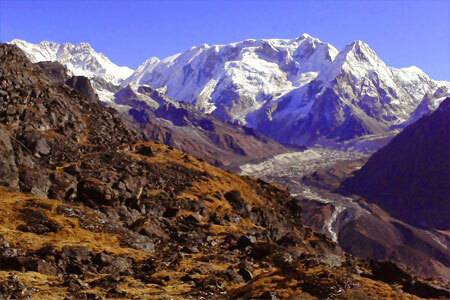 Day 10: Trek to Makalu base camp 6 to 7 hrs Overnight in Camp. Day 11: Makalu base camp to higher camp 2 hrs Overnight in Camp. Day 12-35 Climbing Period Mt. 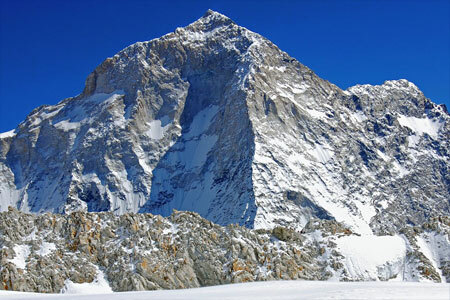 Makalu (8463m). Day 36: Cleaning up Base Camp overnight Camp. Day 37: higher camp to Yak Kharka overnight Camp. Day 38: Yak Kharka to Mumbuk overnight Camp. Day 39: Mumbuk.to Tashi Goan overnight Camp. Day 40: Tashi Goan to Num overnight Camp. Day 41: Num to Chichira. Day 42: Chichila to Tumlingtar overnight Lodge. Day 43: Tumlingtar over night. Day 44: Flight from Tumlingtar to Kathmandu and transfer to Hotel. Mattresses, dining tent, Toilet tent, Store tent, Table and chairs for trekking & expedition B.C. Makalu Barun National park Fee. Energy High foods, energy drinks, Tea, coffee, biscuits, Chocolates etc.